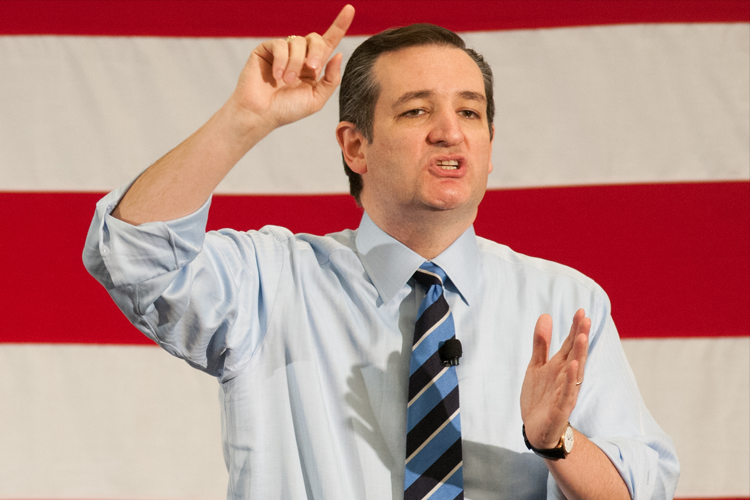 Ted Cruz Creates Bill To Cut Off Funding to UN After Anti-Israel Vote! Cruz Leads The Fight Against The U.N.
Ted Cruz has been a long-time critic of the U.N. and rightfully so. The U.N. historically has always opposed the nation of Israel and has even backed organizations that promote terrorism, violence, and ANTI-SEMITISM. “Bigots, anti-Semites, and terrorist advocates” are “spreading hatred and inciting violence” from within the halls of the United Nations with full backing of the international organization, according to a report that shines new light on the lack of proper administrative oversight at Turtle Bay. Accredited advocacy groups permitted to operate at the U.N. have been using the international organization as a platform to legitimize anti-Semitism, hatred of the Jewish state, and support for terrorism, according a new report issued by Human Rights Voices, a group that monitors bias at the U.N. and the Touro Institute on Human Rights and the Holocaust. The report provides evidence showing how a range of U.N.-backed groups use the institution to promote hatred and violence, a claim long made by supporters of the Jewish state. “There are numerous examples of UN-accredited NGOs engaging in anti-Semitism, promoting violence and terror, demonizing the UN member state of Israel, and advocating its destruction,” according to the report, which provides screenshots and images of this behavior. Senator Ted Cruz is one of the biggest Pro-Israel politicians in Washington and immediately called for cutting funding to the U.N. after Obama secretly helped an anti-Israel resolution to pass that greatly harms the nation of Israel. Cruz Introduces Bill To Cut Funding To U.N.
On Thursday Senator Ted Cruz introduced a bill that is designed to cut funding to the U.N. in wake of the anti-Israel resolution that was passed.